The team at the ibis budget Alcalá de Henares hotel wishes to take the opportunity to welcome you to the city of Don Quixote. Are you looking to enjoy a peaceful break from traveling in a modern and comfortable room at a good price? 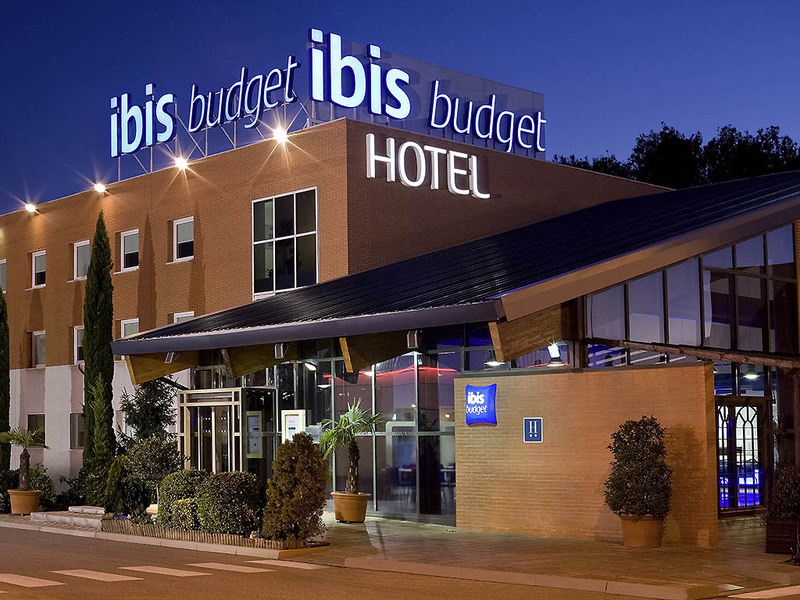 Then choose our economy hotel, the ibis budget Madrid Alcalá de Henares! It is the best option if you want to enjoy excellent accommodation. Featuring fully-equipped bathroom, television and WIFI, the rooms at the ibis budget Alcalá de Henares hotel are fully equipped to ensure you enjoy a relaxing stay. The hotel also offers a buffet breakfast service at an affordable price. Arrangement with MOMO sports club 547 yds (500 m) from the hotel (POOL-FITNESS-PADDLE TENNIS). Summer terrace where guests can have breakfast or enjoy a refreshing drink. Peaceful hotel at the foot of the A2 highway, 1.9 miles from the center of Alcalá de Henares. 20 mins from the IFEMA - Feria de Madrid conference center and 19 mins from Barajas airport.